Growing up, I always found the merit badges earned very cool. From Brownies to Eagle Scouts, each accomplishment would be proudly displayed and each badge admired would encourage others to earn more badges. So I love it that nerds and geeks can now earn their own merit badges. My buddies are almost all geeks and, like most guys, bragging rights are a lot of fun. 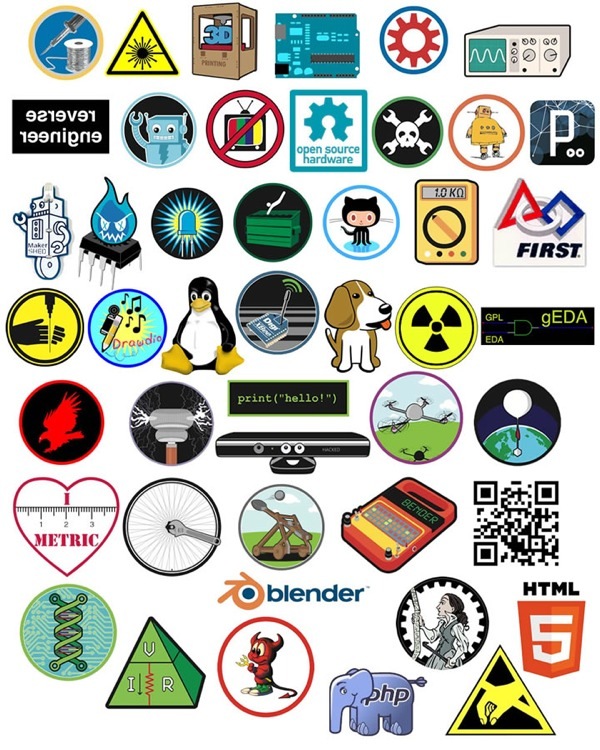 Looking at the available badges, I've already earned a few over the years ... including the badge for blowing up hardware! I hope to earn a few more in the coming months.